Persistent bad weather, rough seas and passenger discomfort have been blamed for the cancellation of a cruise ship’s entire programme of winter sailings. 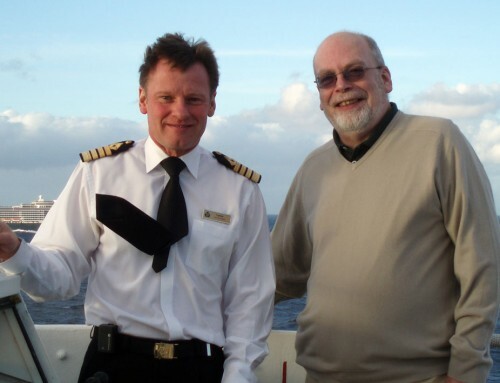 Voyages to Antiquity’s Aegean Odyssey spent last winter in the Far East – including a cruise to Burma on which I sailed in December – and was scheduled to return for the 2013-14 season. 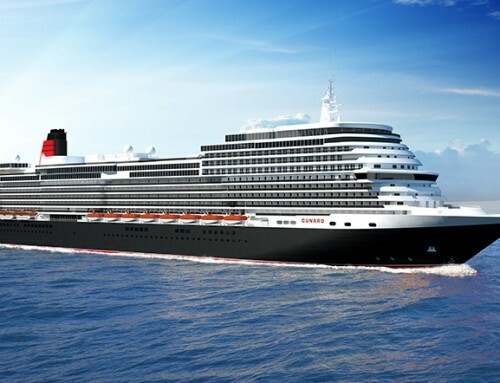 But in a surprise announcement the line has announced the ship will spend next winter laid up in Athens, as it had done during earlier winters following its programmes of destination-intensive voyages in the Mediterranean and the Red and Black Seas. The company said that between late December and mid-February, their 11,500-ton ship, which carries about 350 passengers “encountered several unpredicted challenges including abnormally bad weather systems” which brought winds of up to force 10, ocean swells between 18 and 33 feet, and frequent torrential rains. The weather problems were particularly acute while the ship was in the South China Sea, sailing between Hong Kong, the Philippines and north Borneo. 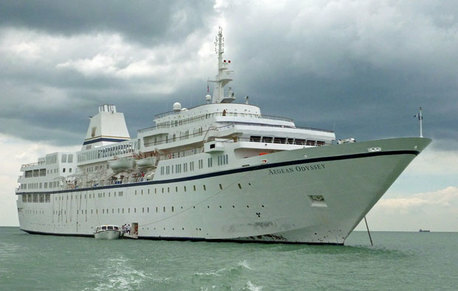 Voyages say they will be announcing a revised 2014-15 programme of cruises to Asia – including a return to Myanmar and Yangon – within a few weeks. Managing director David Yellow said : “We plan all our programmes with meticulous detail but the problems we encountered, most notably the severe weather the region, were beyond our control. With this in mind, we are leaving the market for this winter and will dock Aegean Odyssey in Piraeus, Greece as we have in previous years.